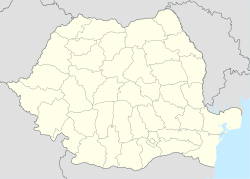 Săliștea de Sus (Hungarian: Felsőszelistye) is a town in Maramureș County, Romania. It was declared a town in 2004. Wikimedia Commons has media related to Săliștea de Sus. This page was last edited on 10 June 2018, at 12:15 (UTC).